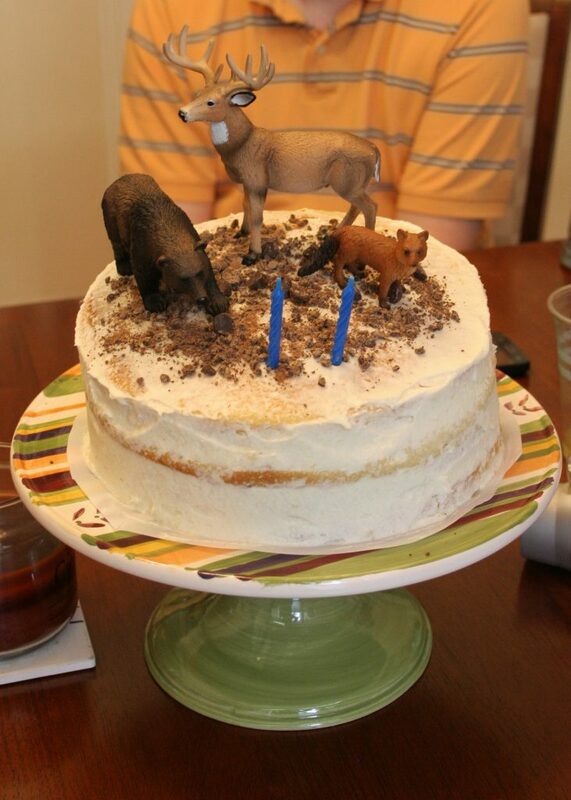 I don’t know what picture you were working from on Pinterest, but this cake looks perfect to me! And I just bet that your precious son loved it! You’re such a good mom, Marie.